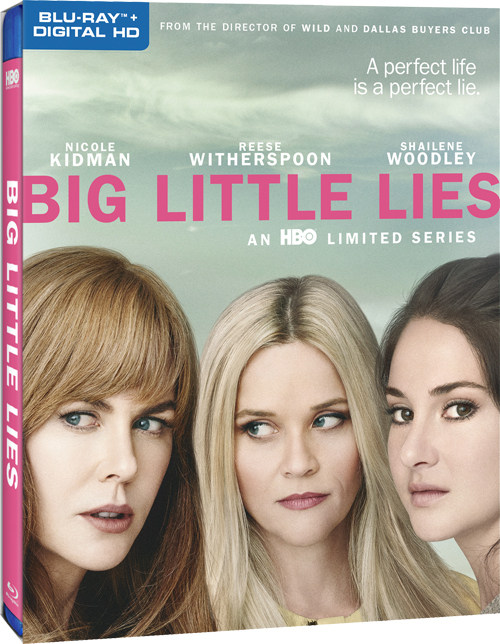 GIVEAWAY: Enter NOW To Win “Big Little Lies” On DVD! 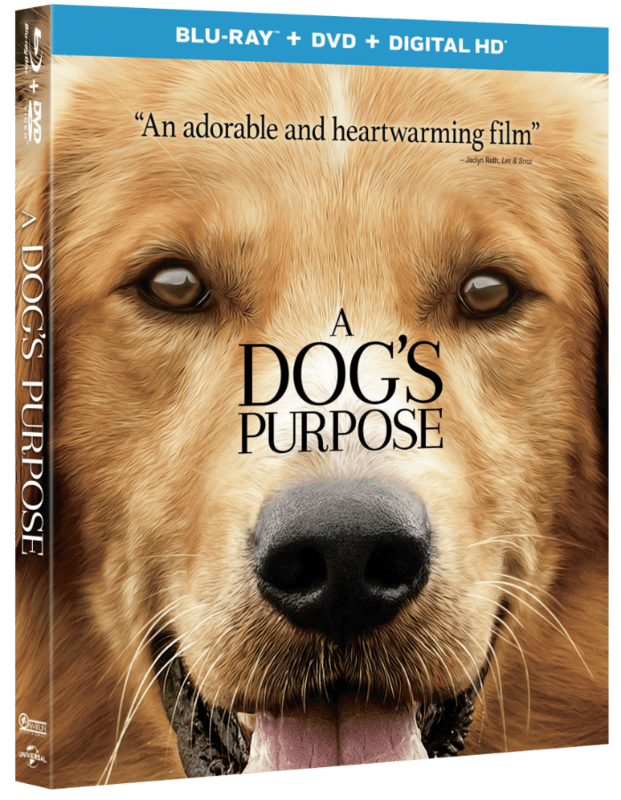 GIVEAWAY: Enter NOW To Win “A Dog’s Purpose” On Blu-ray! GIVEAWAY: Enter NOW To Win “Silicon Valley: The Complete Third Season” On DVD! GIVEAWAY: Enter NOW To Win “GIRLS: The Complete Fifth Season” On Blu-ray! GIVEAWAY: Enter NOW To Win “Jason Bourne” On Blu-ray!